Welcome to Instorage Stanton New Website! Easily accessible off Highway 39 in Stanton, CA, Instorage Solutions provides additional space for businesses, families, and other residents of western Orange County. Adjacent to Stanton Park and the Norm Ross Sports Complex, our storage units are in the ideal place to store your children’s out-of-season sports equipment and keep clutter out of the home. With our available commercial space, fresh entrepreneurs or overwhelmed businesses can move inventory and excess documents into our storage units, too. 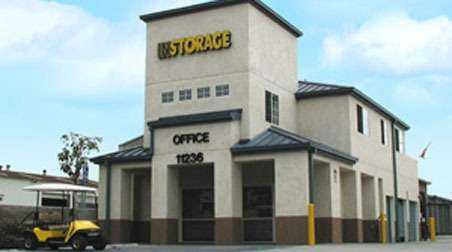 At our Stanton, CA location, our storage units range from 25 to 325 square feet to fit all of your possible self storage needs. 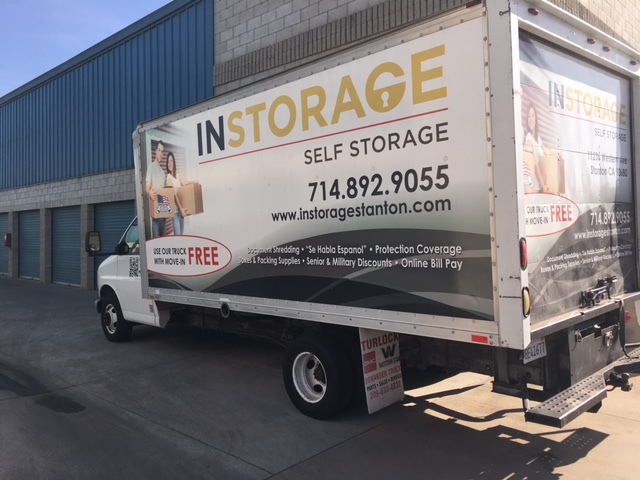 After you rent one of our storage units, we even provide a free move-in truck to help make your move as quick, easy, and affordable as possible. Realize you need something along the way? We have you covered there, too. We have locks, boxes, and other moving supplies available for purchase on site. With your convenience in mind, we’ve also made our month-to-month leases payable online. That way, you can pay when you want, where you want. The security of your belongings in Stanton, CA is another one of our top priorities. 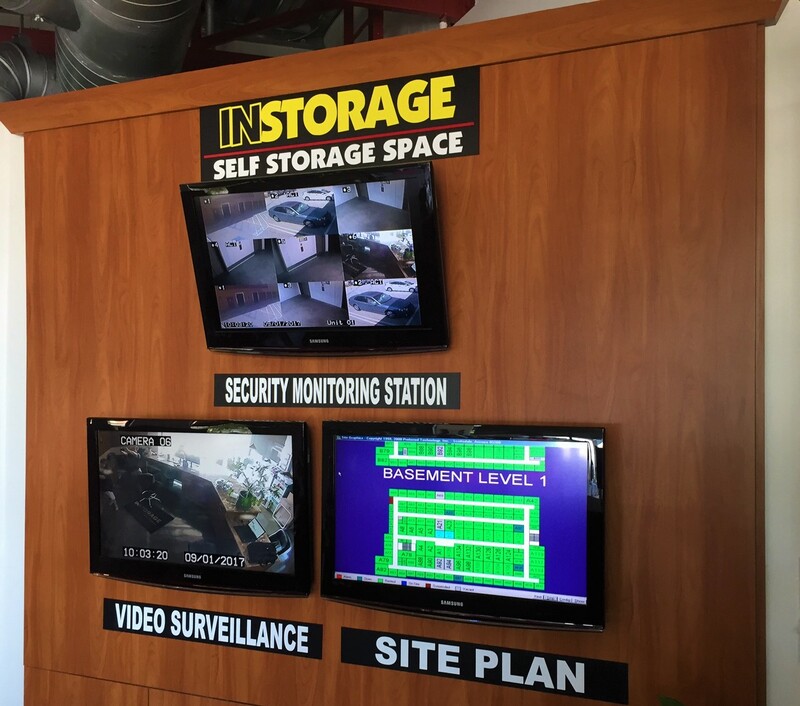 Our self storage facility is fully fenced and well lit with security monitoring and surveillance video recording 24/7. You can reserve a unit with a door alarm as an additional measure of protection as well. 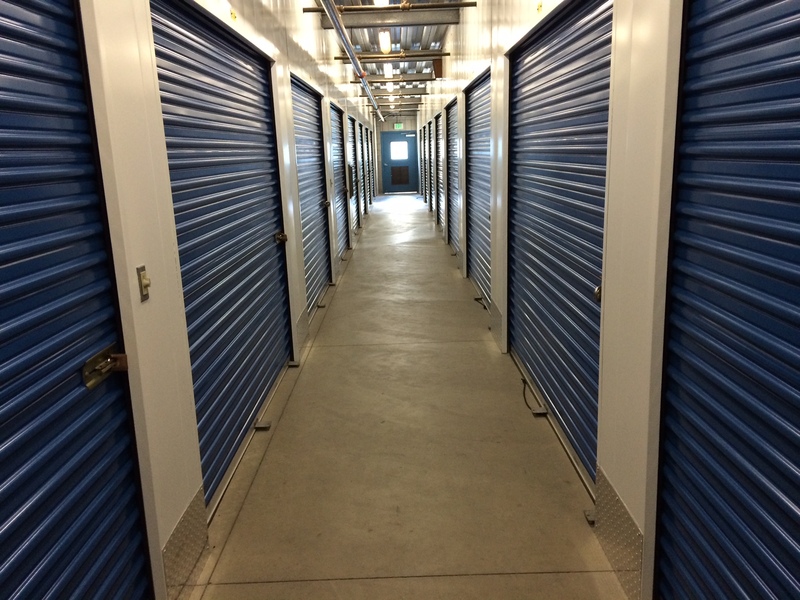 Contact us to find the right storage unit for you, your family, or business today! Professional and courteous service, competitive pricing, well-maintained and secure facility. Jordan was great. He was helpful and showed us a couple of different places. We were signed up and done in no time. Kevin was very helpful. Took me on cart to see 3 units. Like that they have sturdy flatbed dollies but not able to use for our last load ( late- locked up). Very clean & secure. Wish I had moved there sooner. Very well kept, clean everywhere. The only drawback to this place is the gate hours. Because the staff is friendly it seems like they would like to do more things for the people that rent there, but that it just seems like they are limited, because of the hours. 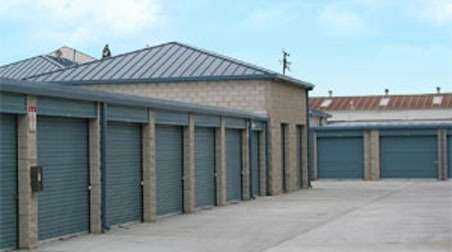 This is by far the best storage facility EVER! Jennifer is the absolute best customer service provider on the planet. In storage is lucky to have her. I was able to meet the manager Kevin and his assistance Alex and they are a pleasure to speak with. They are as to work with you and even appreciated the follow-up call. I would recommend the in storage to friends and family. Great price and location. Manager was very friendly and made the process so easy.